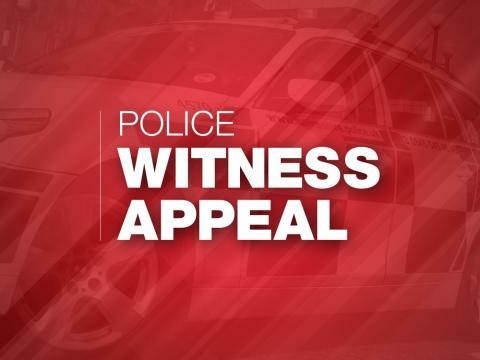 We are appealing for witnesses following a robbery at a betting shop in Portsmouth. Between 8pm and 8.20pm last night (Saturday 1 December), a man entered Betfred on Commercial Road before jumping the counter and grabbing the cashier whilst demanding money. The man stole approximately £4,000 from a safe before leaving the premises. We are asking for anyone who witnessed the incident, or saw a man matching this description in the area around this time to get in touch. Anyone with information is asked to contact police on 101, quoting 44180449542, or call the charity Crimestoppers anonymously on 0800 555 111.